Have you tried soap making & it went totally wrong? Have you tried to make your own soaps and creams and got stuck or discouraged? Are you tired of having so many ineffective skin and hair products in your bathroom? NOW, you can make ORGANIC products that suit your own peculiar skin, make extra income from your kitchen and so much more. One special thing about making your own organic soap is that you know exactly what goes into it and what you will be cleaning your skin with, instead of dangerous and harsh chemicals that are not safe for your skin while using earth and skin friendly ingredients. 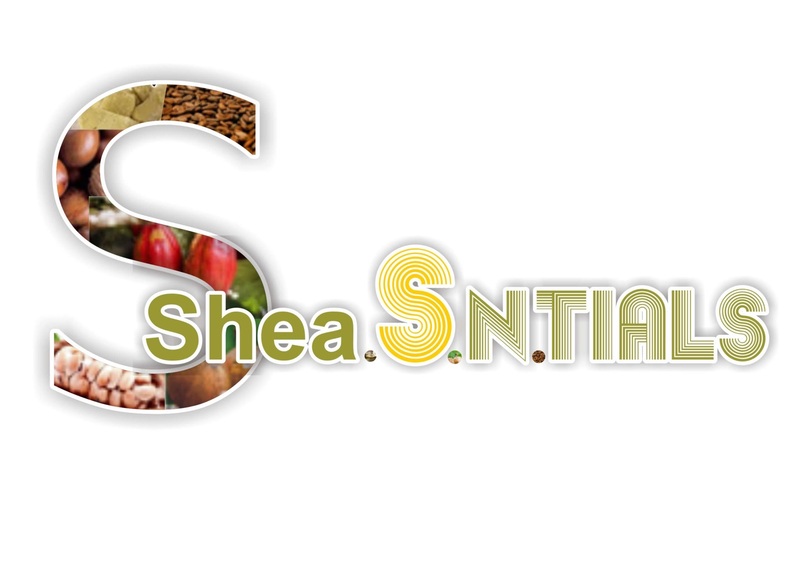 • Hair balms with therapeutic, natural food and food grade ingredients. Start up kits (digital scales, essential oils, mini moulds, etc) will be given to all trainees. Class size: maximum 5 persons. March dates to be announced.